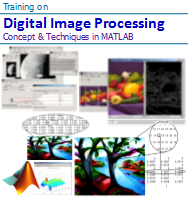 " Transforming digital information representing images..."
Digital image processing is the use of computer algorithms to perform image processing on digital images. 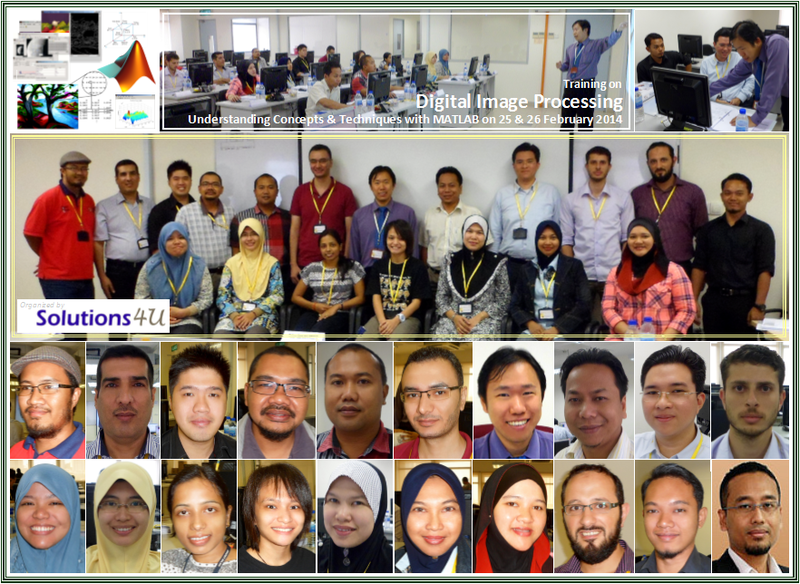 Digital image processing has the same advantages over analog image processing as it allows a much wider range of algorithms to be applied to the input data, and can avoid problems such as the build-up of noise and signal distortion during processing. 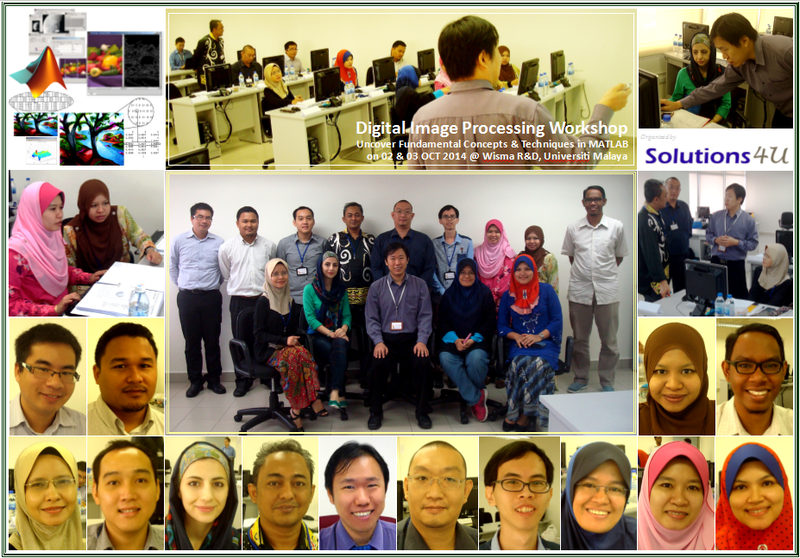 Image processing operations can be roughly divided into three major categories, Image Compression, Image Enhancement and Restoration, and Measurement Extraction. Image compression is familiar to most people. It involves reducing the amount of memory needed to store a digital image. Image defects which could be caused by the digitization process or by faults in the imaging set-up (for example, bad lighting) can be corrected using Image Enhancement techniques. 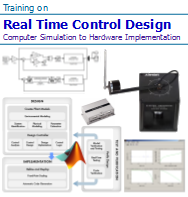 Once the image is in good condition, the Measurement Extraction operations can be used to obtain useful information from the image. 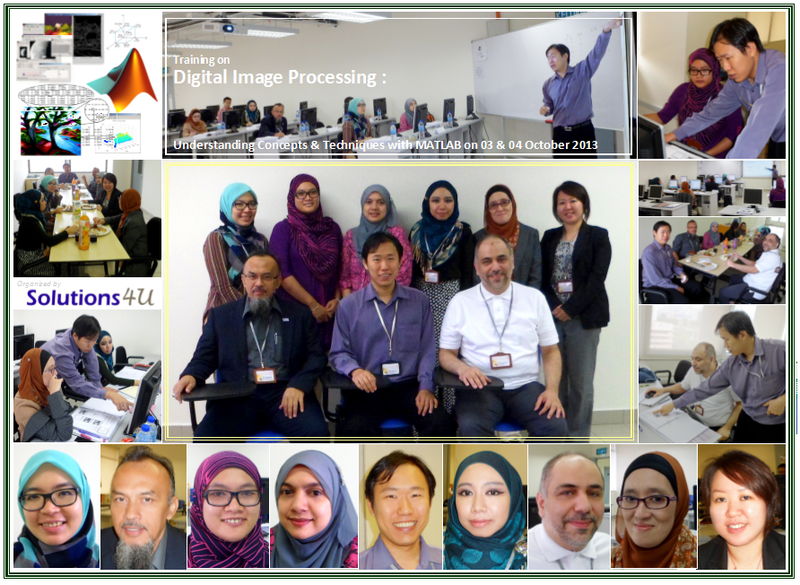 “Introduction to Digital Image Processing” is two-day hands-on course that provide fundamental concepts and techniques for digital image processing and the software principles used in their practical implementation. Digital image processing allows one to enhance image features of interest while attenuating detail irrelevant to a given application, and then extract useful information about the scene from the enhanced image. 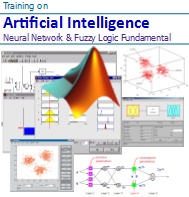 This introduction is a practical guide to the challenges, and the hardware and algorithms used to meet them. 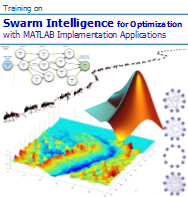 All mainstream topics to be covered include: image fundamentals, image enhancement in the spatial and frequency domains restoration, 2-D Fourier transforms, linear and nonlinear filtering, morphological operations, noise removal, image de-blurring, edge detection, transformation and compression. 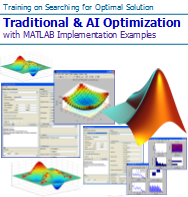 It also introduces different methods used to extract features and objects within an image. 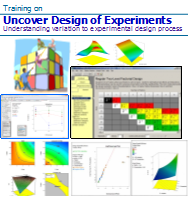 The material will be illustrated with numerous examples of practical significance. 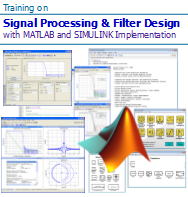 Researchers, Lecturers, Scientists, Engineers and Managers that would want to use or plan to use image processing, and to learn the fundamental knowledge in image processing with illustration using MATLAB. 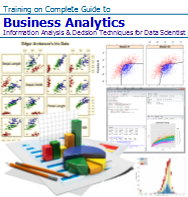 Note: Due to the nature of the course, learning expectations, the availability seats are limited. You need to register early to obtain confirmation of your place.